With Mother’s Day approaching, now is the perfect time to start planning your gift ideas. Every Mother should be celebrated considering how much they do for us - so this year, treat your Mum to something she’ll love! Leave the flowers and chocolates where they are and surprise your Mum with a unique and thoughtful gift that’ll live long in the memory. At Parcel2Go, we thought we’d lend a hand by putting together this list of quirky gift ideas that are bound to be a hit. We’ve selected 8 Boutique products to inspire you to find your perfect Mother’s Day gift. Every Mum is a furniture fanatic, so why not provide the ultimate Mother’s Day gift to show how much you care. This island mirage cushion is for those who appreciate small decorative touches that transform a room. 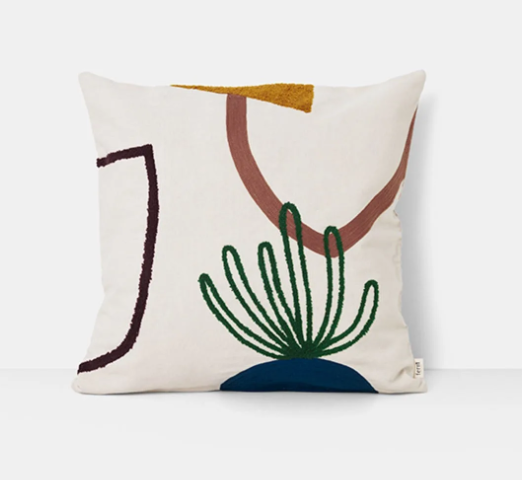 This hand-woven cushion with abstract cacti style is both stylish and modern, minimalist and elegant and could be the perfect gift this year. This diffuser has been engineered to give the best clean-burning results around, evoking a tranquil and calming smell sensation that’s sure to delight Mum. With a sleek design that is a certified winner for Mother’s Day, this diffuser promotes relaxation and wellbeing. Consider this unique gift to treat your Mum this year and let the smells do the talking. A perfect accessory for the countryside, long beach walks and especially for Mother’s Day. Simplicity is key here with an eye-catching yellow stripe feature at the bottom of the bag. A classic essential that’s both fashionable and useful. 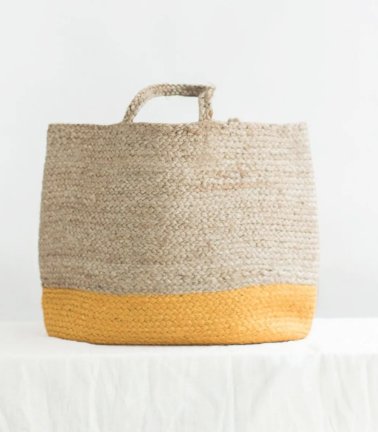 What Mum doesn’t love a straw bag, so don’t miss out on this must-have accessory. 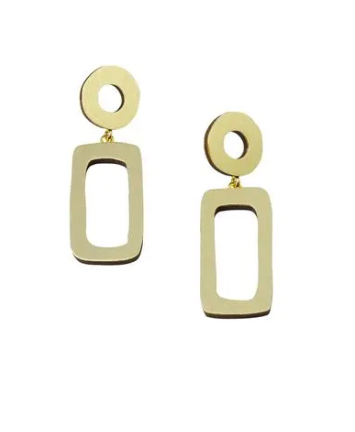 Although jewellery may seem like a generic Mother’s Day gift, these earrings present a unique and geometric style. A statement piece for Mother’s Day, they are inspired by modernist artists of the 20th Century and perfect for both casual and formal occasions. A special and lasting gift, they are as beautiful as the smile they’ll prompt. With summer just around the corner, these Monokel sunglasses are the perfect gift for Mother’s Day. All Mums love a sunny day so why not prepare yours with some premium sunglasses. 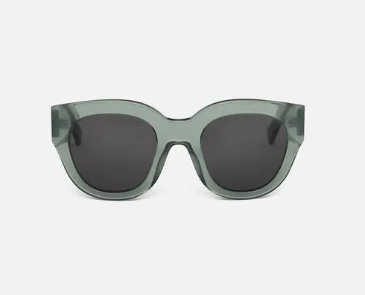 Designer eyewear is another essential a Mum shouldn’t be without, and these acetate sunglasses are must-haves this Mother’s Day as they offer a diverse simplicity that can be styled with most outfits. 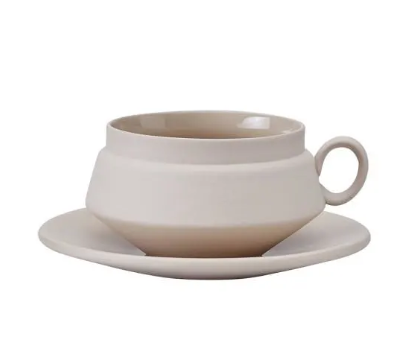 A luxury ceramic teacup and saucer from London-based brand Hend Krichen is another great gift option this Mother’s Day. Treat your Mum to a Mother’s Day morning cup of tea with this expertly crafted ceramic gift set. Mother’s Day is about relaxation and celebration and this minimalist, but effortlessly modern gift is bound to be appreciated. Design meets practical with this multi-functional water bottle. Perfect for hot or cold beverages. A useful gift that every mother would love. 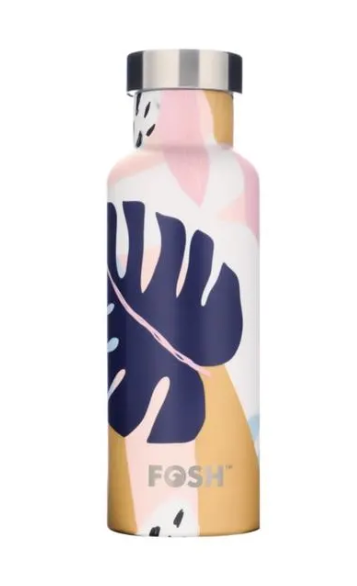 Hydration is crucial even on Mother’s Day, so show your Mum you care with this chic water bottle. This water bottle provides all the technology, triple wall, vacuum core and thermal lid to keep in the maxiMum heat. This convenient and lasting gift will prove to be the best gift this Mother’s Day. The final entry on our list is a real winner. This elegant necklace from London fashion brand Rachel Jackson brings sterling silver together with 22-carat gold plating to create splendid matrimony of styles. 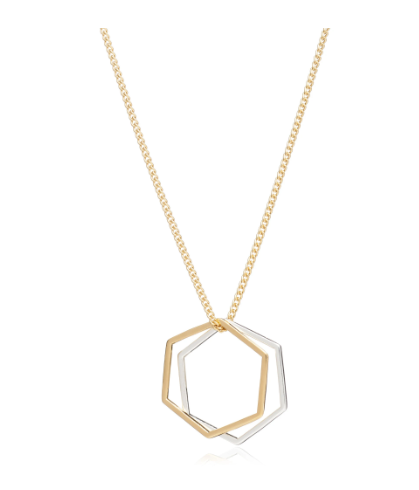 The double hexagon rings that feature as the necklace’s centrepiece exude a refined, minimalist vibe that’s emphasised when they naturally overlap. It’s a gift as beautiful as the smile it prompts. No amount of gifts will ever make up for how much Mums really do, though gifting something thoughtful is bound to be extra appreciated! Every Mum is different and has unique preferences, but we’re sure that the above list has something to suit every mother’s tastes. So go on! spoil your Mum this Mother’s Day.